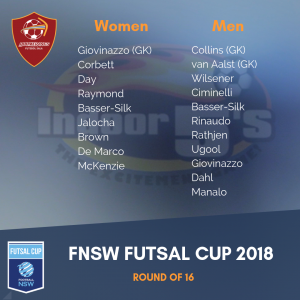 The 2018 FNSW Futsal Cup draw had both Boomerangs senior men’s and women’s teams scheduled to take on Raiders Futsal in the Round of 16 on 23 October 2018. 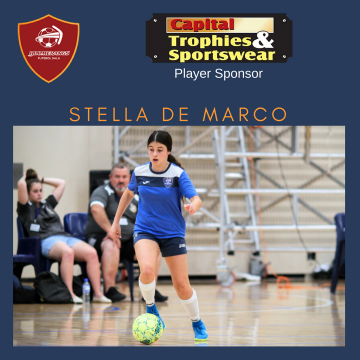 The women’s match kicked off proceedings at 7 pm with a close to full-strength women’s team heading up the Hume Highway late Tuesday afternoon. 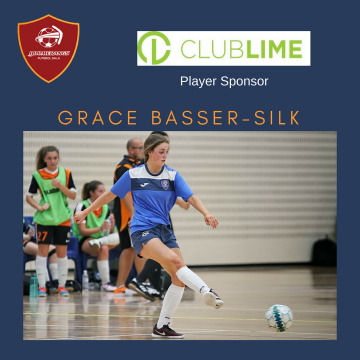 After their weekend league result (9-1 victory) over Sydney City Eagles fresh on their mind, the ladies were chock-full of confidence. 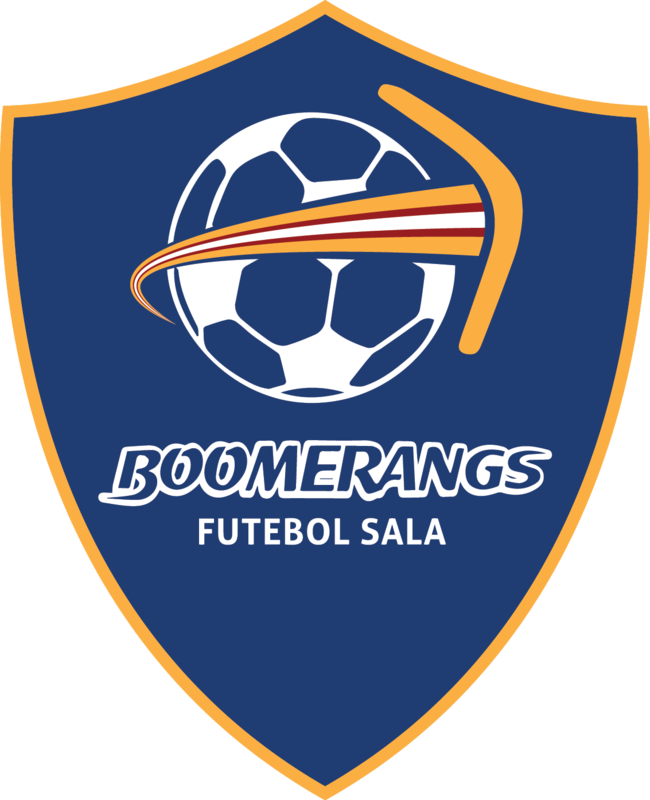 The earlier clash between Boomerangs and Raiders in Round 1 of the PL2 competition saw the Boomerangs prevail 3-1. 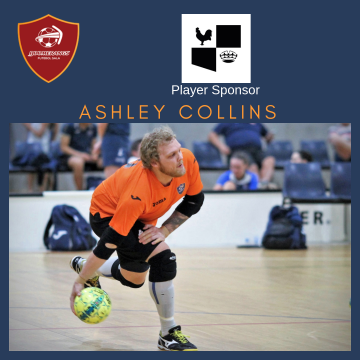 The Raiders though thought nothing of the form guide and hit the court full of vigour and determination. 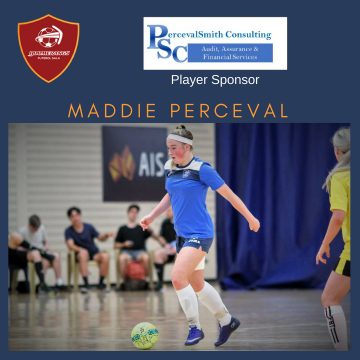 The match was evenly-poised a minute from half-time at one goal apiece, however, two quick goals before the break swung the momentum back in Raiders favour. 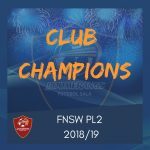 Week 3 of the FNSW PL2 17/18 finals series saw the remaining four of the nine competitive Boomerangs teams play in the Grand Final for the right to be named Champions of the 17/18 season. 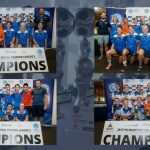 It was a terrific day at Valentine Park with Grand Finals for all age groups from 12 boys through to Open Men’s and including the AWD Grand Final. 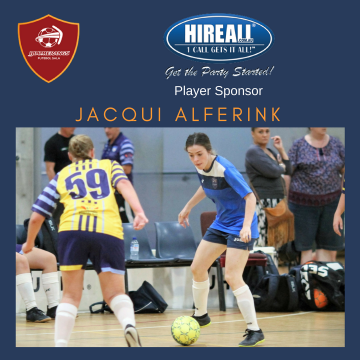 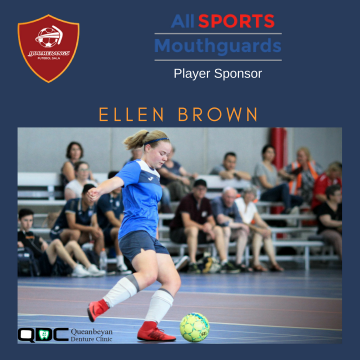 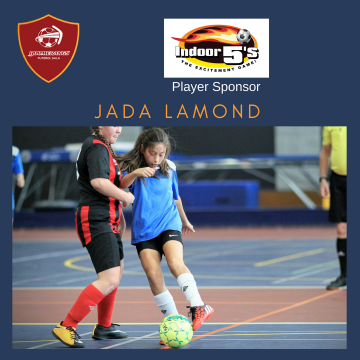 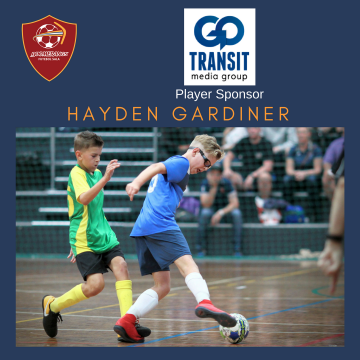 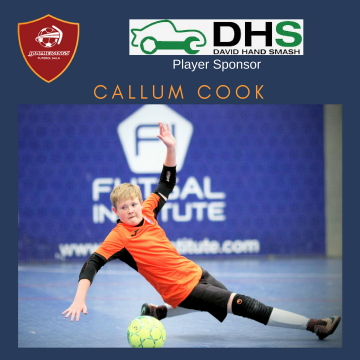 The Boomerangs club was represented in four of the nine matches (excl AWD), equal best representation with Raiders futsal – and indeed were set to battle it out with Raiders in three of those four Grand Finals. 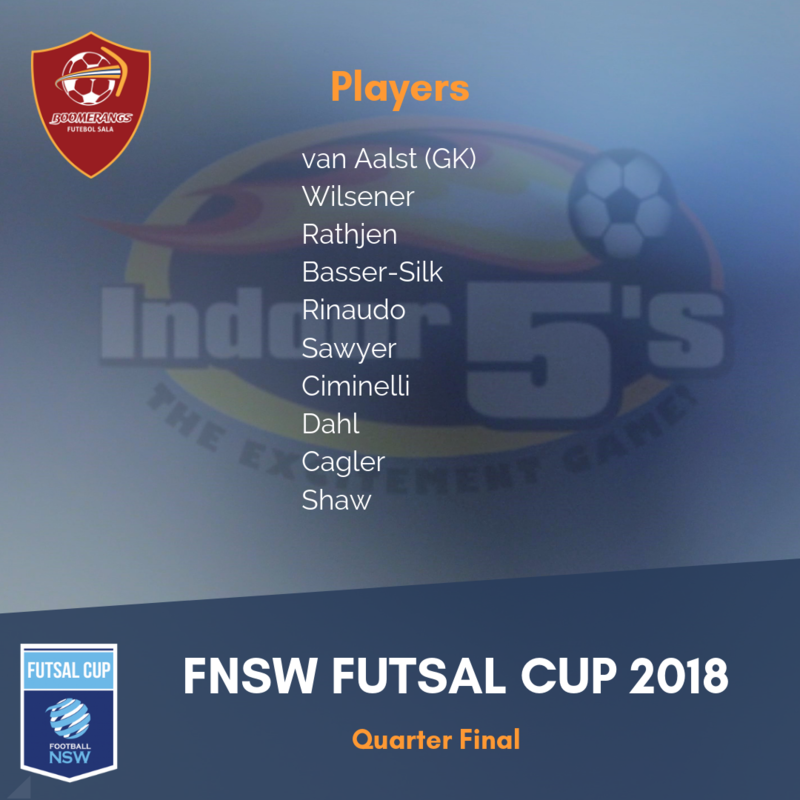 After the loss to Raiders in the qualifying semi-final, the 15 girls were hurting. 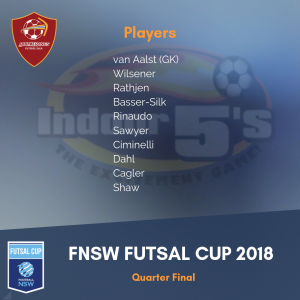 They were keen to go through the season undefeated, and the loss in the semi-final put a dint in that goal. 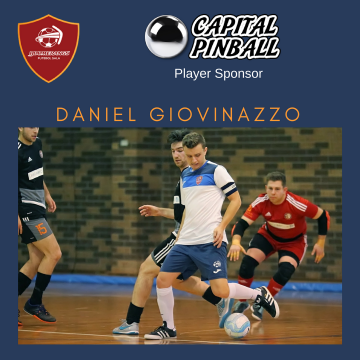 They were as determined as any team to make amends and to win the match that really did matter – the Grand Final. 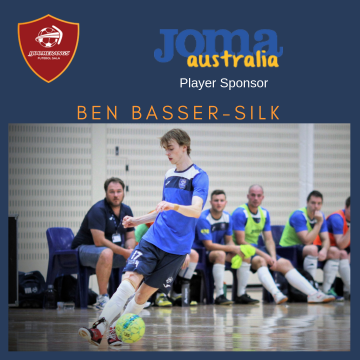 Round five of the 17/18 FNSW Premier League 2 competition saw the Boomerangs club travel again up the highway to Sydney’s western suburbs, with a competitive round of matches against Raiders Futsal at Wetherill Park. 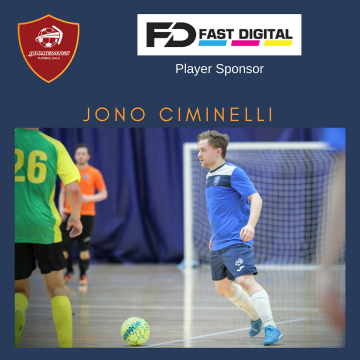 Raiders have regularly been a top performing team in PL2 and are generally in the mix for promotion to PL1 at the end of every season. 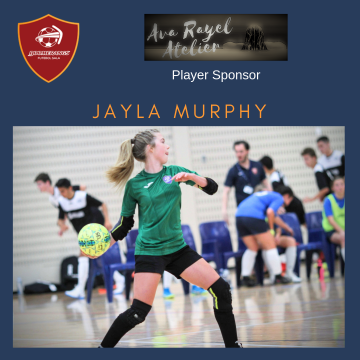 Raiders could not offer games against development squads, so matches were organised against Mountain Majik at Blacktown. 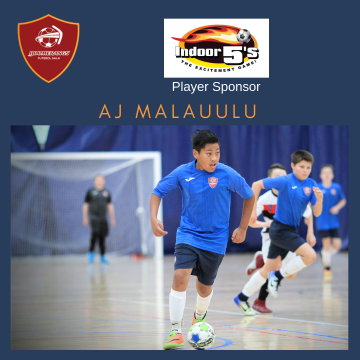 Majik have a comprehensive junior development program which sees them as one of the top clubs in NSW. 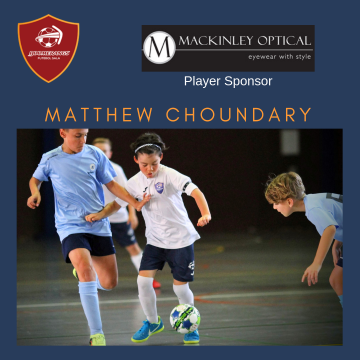 Games were arranged for each of the development squads including an early match for 11 boys, a mid-morning match for the 11/12 girls and two afternoon matches for the 10 boys. 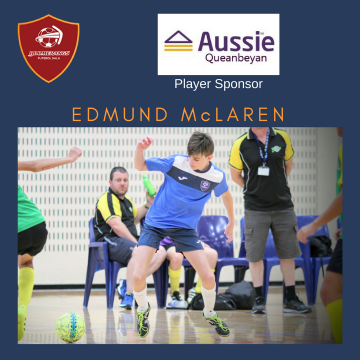 The young ‘baby boomer’ squads continue to develop and it is matches such as these – against well coached and drilled Sydney teams – that will provide them with the tough competition to allow them to continue growing as players and as teams. 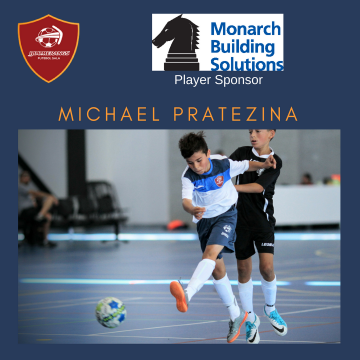 We thank the Majik club (a PL1 club) for inviting us to play. 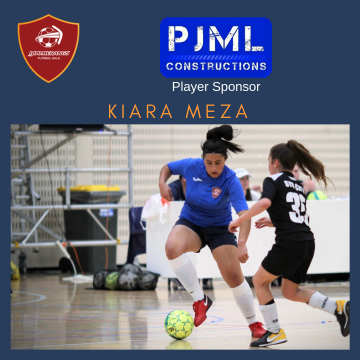 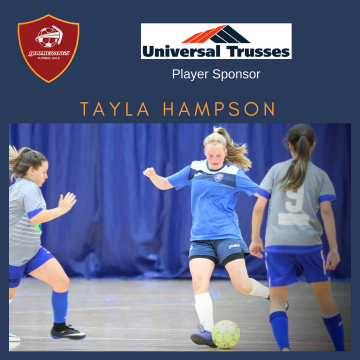 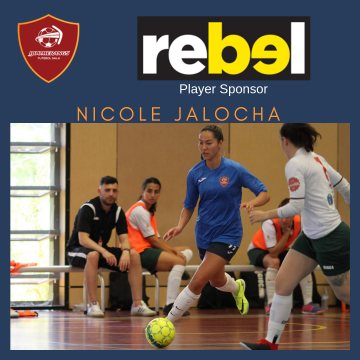 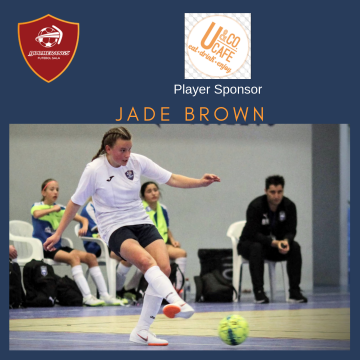 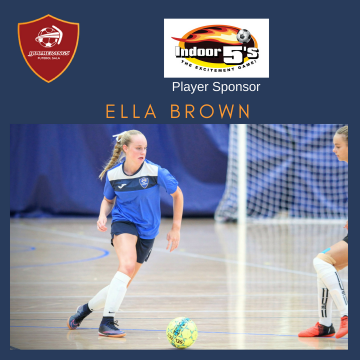 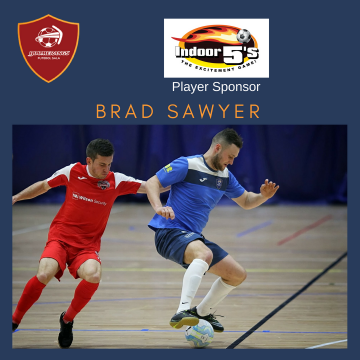 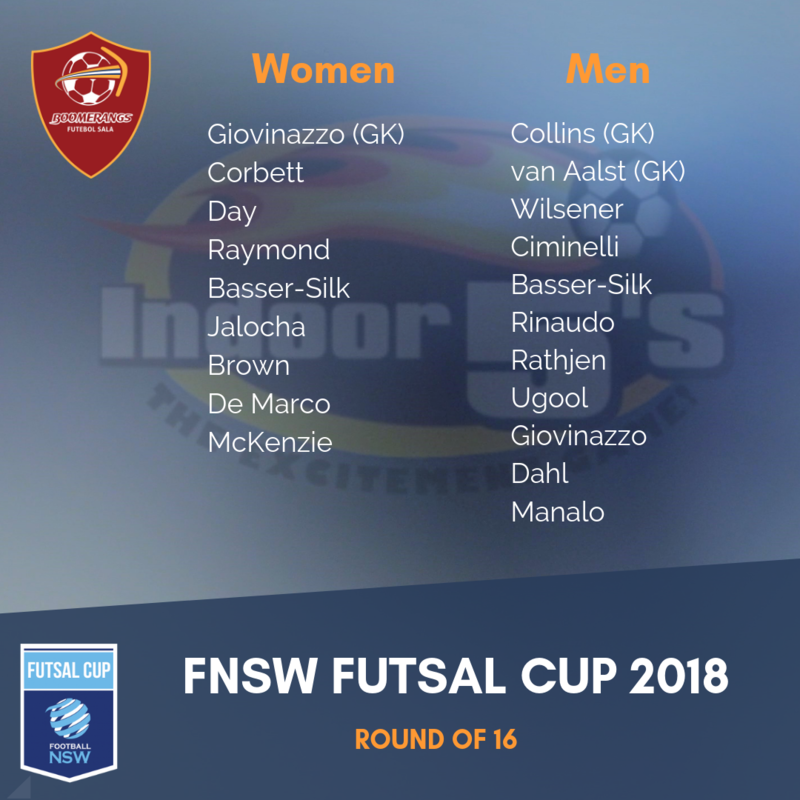 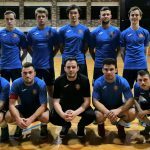 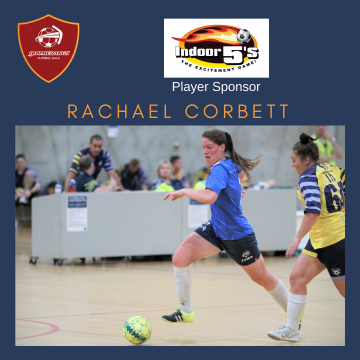 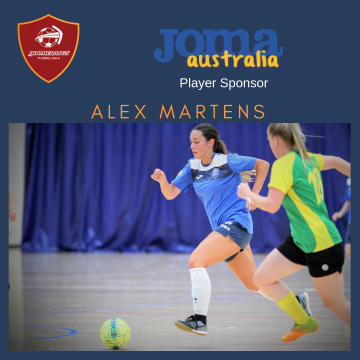 This season, Boomerangs FS have entered their open men’s and women’s teams into the inaugural Football NSW Futsal Cup competition, being run in conjunction with Indoor 5’s Futsal Inc. 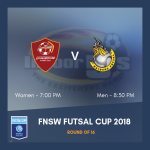 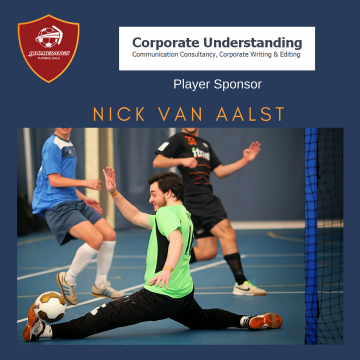 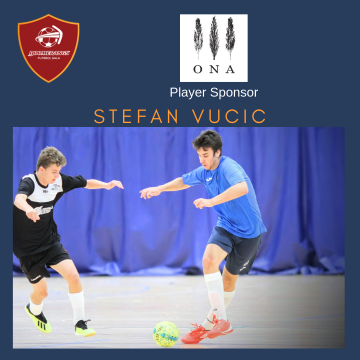 The men have a first-up match on Wednesday, November 1 against UNSW FC Futsal at Valentine Park. 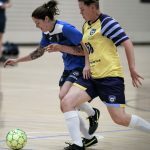 The women drew a bye in the first round and will play their first match on November 21. 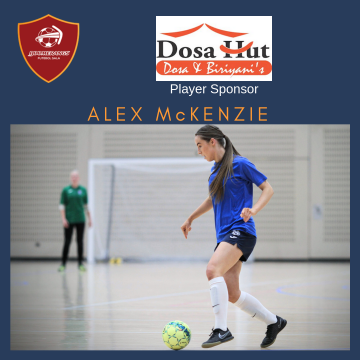 This is a mid-week competition, with all matches being played at Valentine Park, Glenwood (from 6.30pm onwards). 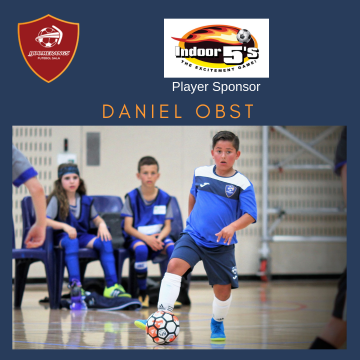 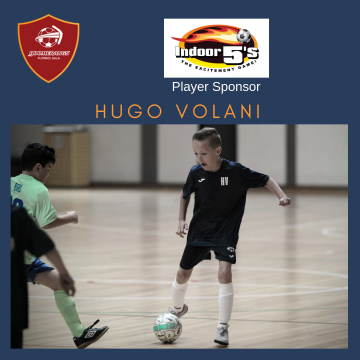 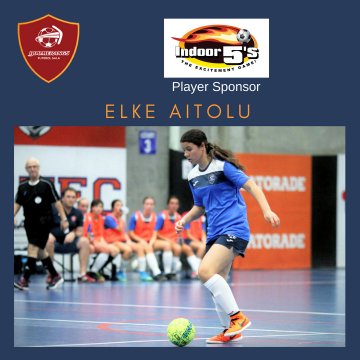 Boomerangs FS congratulates Football NSW and Indoor 5s Futsal for supporting this concept and look forward to competing against all comers. 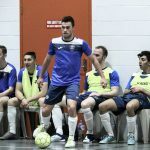 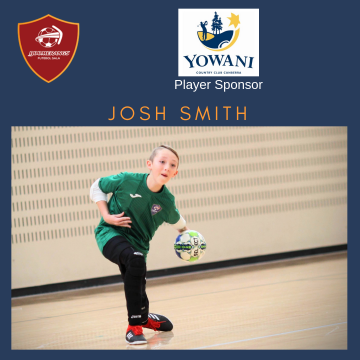 For further information on the Futsal Cup competition, head to https://footballnsw.com.au/competitions/futsal-cup/. 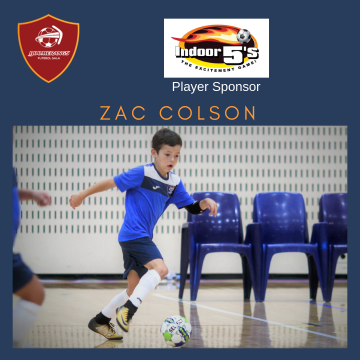 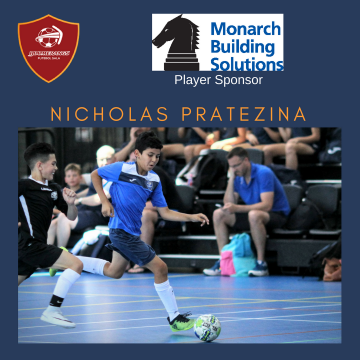 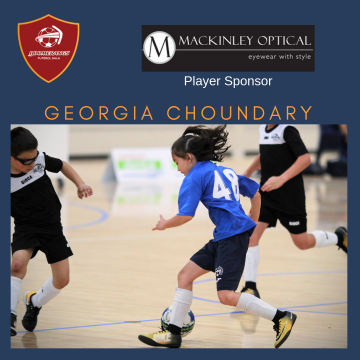 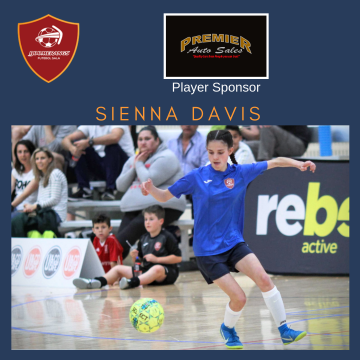 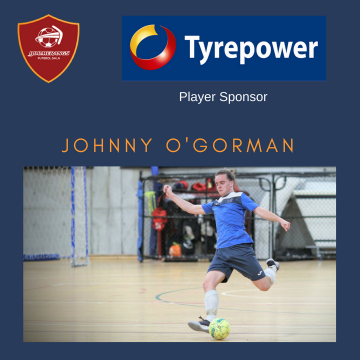 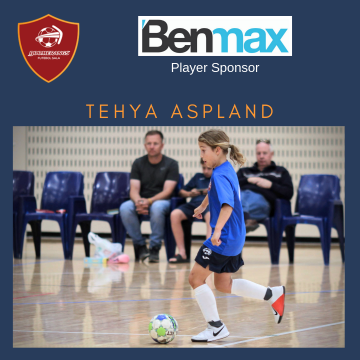 Round four of the 17/18 FNSW Premier League 2 competition saw the Boomerangs club at home up against Phoenix Futsal – a club which has aspirations for the Club Championship and promotion to PL1. 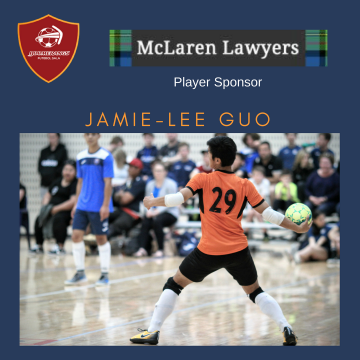 Both clubs sat atop the Club Championship table before this round (with the Boomers only slightly ahead), so this round was a good test of where the club is at for this PL2 season. 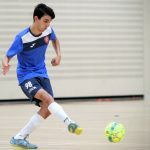 The development squads each had games in the lead up to the nine competitive PL2 matches for this round. 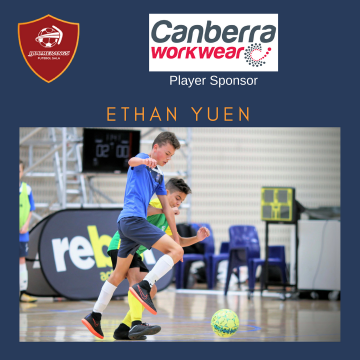 The 10 boys took on a highly competitive Gungahlin team and were pushed all the way in an evenly contested match. 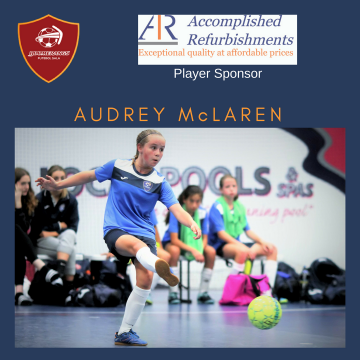 The 11 boys and 11/12 girls took on visiting Phoenix sides and again had some terrific competition against the travellers. 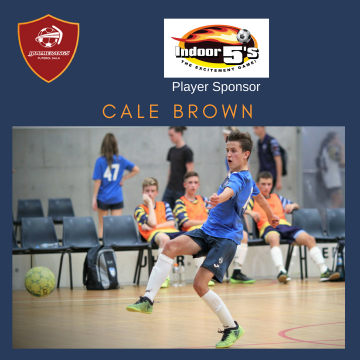 These young ‘baby boomer’ squads are coming along well in their development and those who ‘graduate’ to the competitive age groups next year (and beyond) will be well and truly ready for the competition. 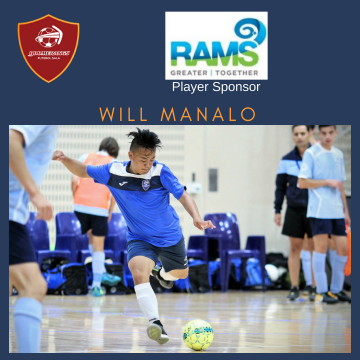 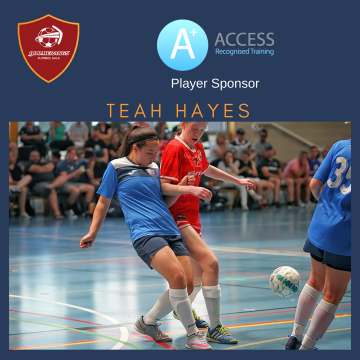 Round three of the 17/18 FNSW Premier League 2 competition saw the Boomerangs club at home at the AIS against Central Coast Futsal – a club which had, this season, been promoted to the PL2 competition from State League. 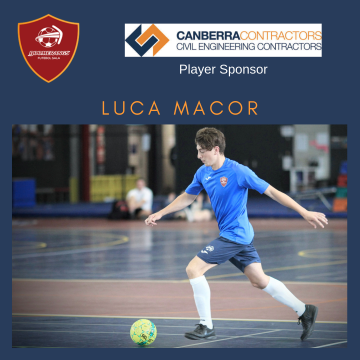 The Central Coast Club did not bring any development squads with them on the long haul to the ACT, so the youngest Boomerangs again played locally arranged matches – the 10 boys against the 11/12 girls and the 11 boys up against local junior side Gungahlin. 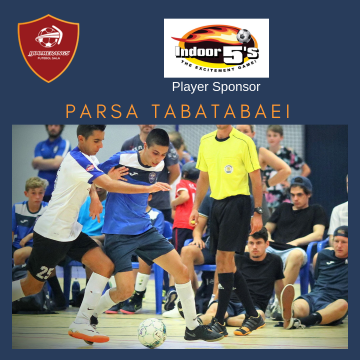 Both matches were entertaining, fast and full of high skill level futsal. 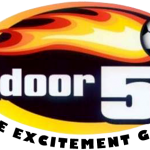 Importantly also, all four teams showed a good focus on defence and the games were tight with goals precious for all sides. 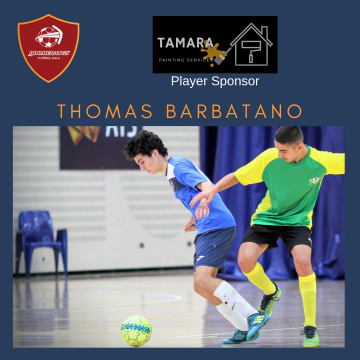 The second round of the 17/18 FNSW Premier League 2 (PL2) competition saw the Boomerangs club travel to Redfern to take on the Sydney Futsal Club at the National Centre of Indigenous Excellence. 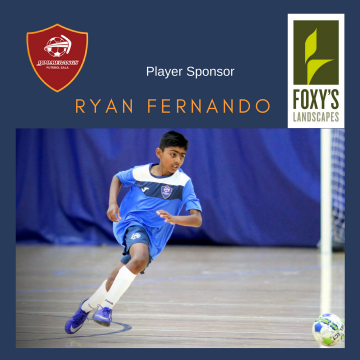 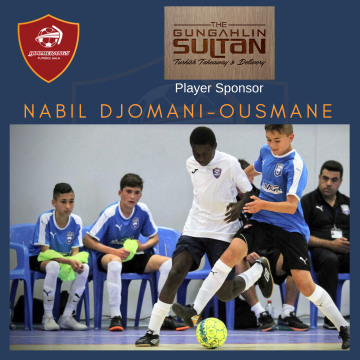 The Sydney Futsal Club provided some strong opposition for the 11 development boys to play and it was a good hitout for the young Boomerangs boys. 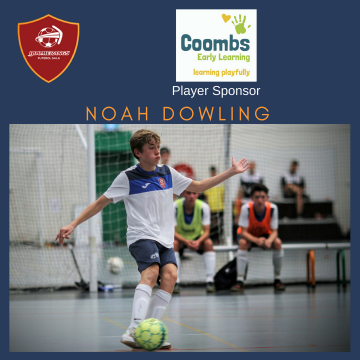 Whilst being generally outplayed and outmuscled, the lads are continuing to develop their play and learning to match it with tougher opposition. 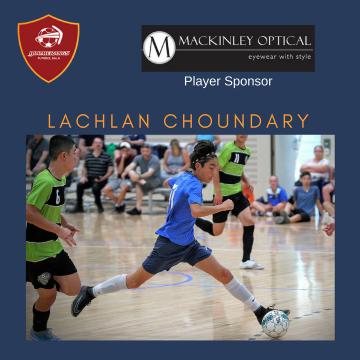 Earlier in the day, the 10 boys development squad took on Sydney City Eagles across town at the new Michael Clarke Recreation Centre in Western Sydney. 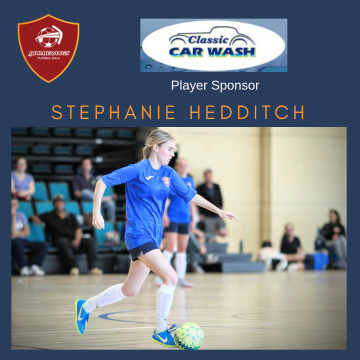 There was no game for the 11/12 development girls squad. 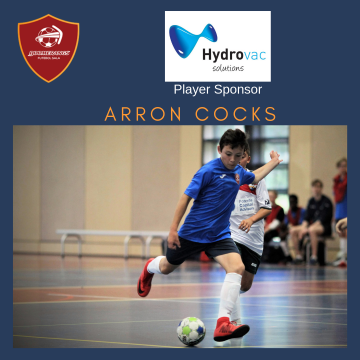 The 12 boys had a tough time on their hands against yet another quality 12 boys team. 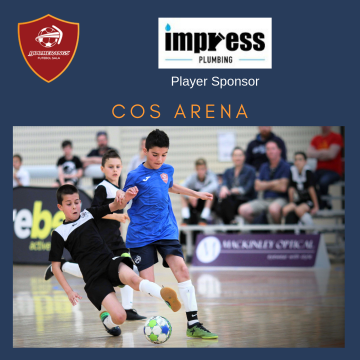 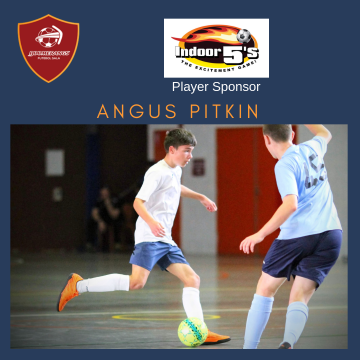 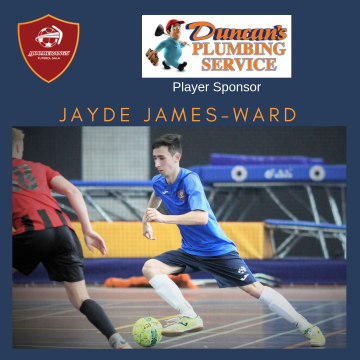 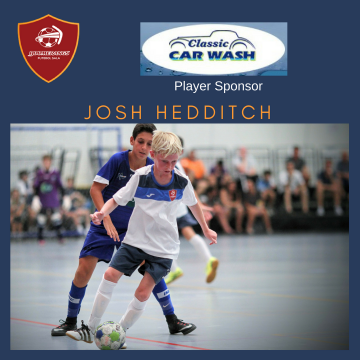 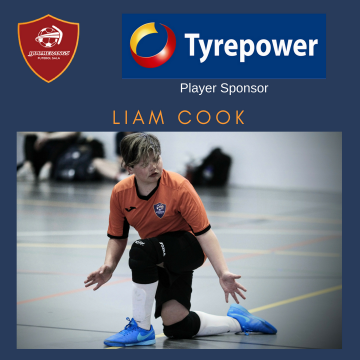 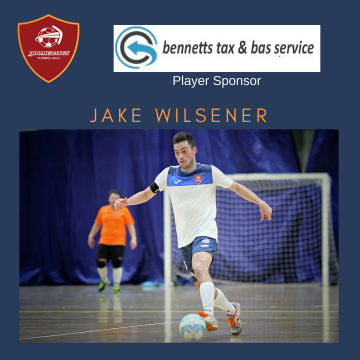 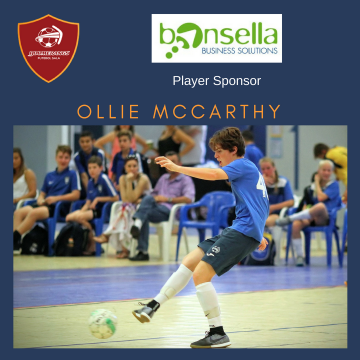 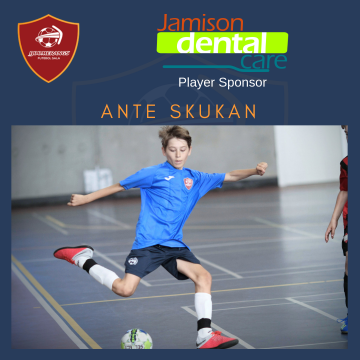 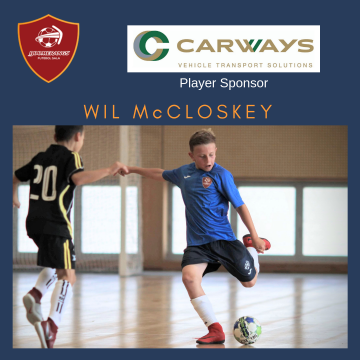 They matched it with the Sydney Futsal 12 boys in the first half but failed to take advantage of the opportunities in the front third of the court. 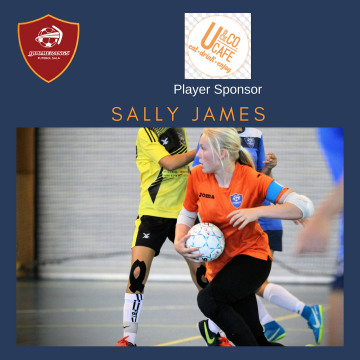 The second half saw the home team power home full of confidence and some terrific teamwork. 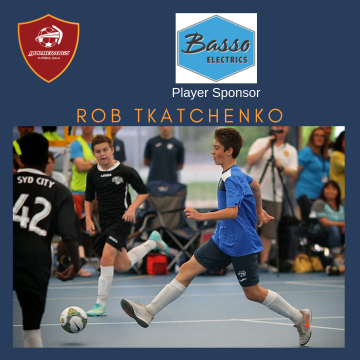 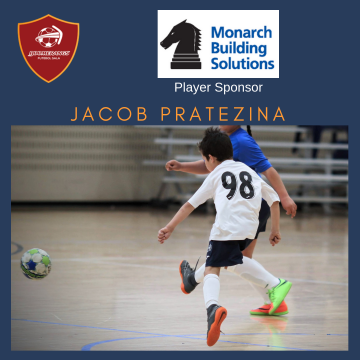 The 12 boys are continuing to develop their skills and team play, but lack some of the size and physicality of the top teams in this competition.